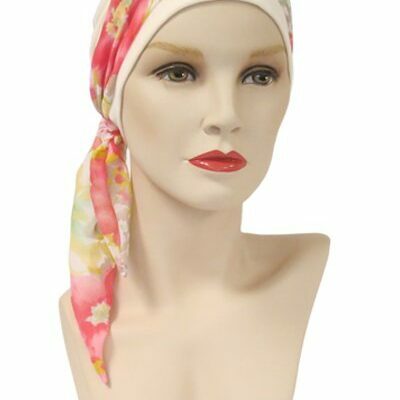 A pre tied scarf made from ultra-cool sheer silk with a lightweight and soft stretch headband.al. 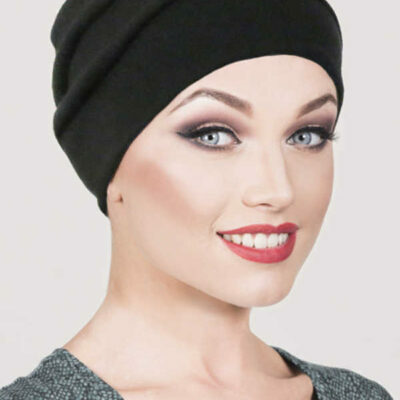 One size fits most head shapes and it gives total head coverage. An easy to wear design, with a matching scrunchie ideal. 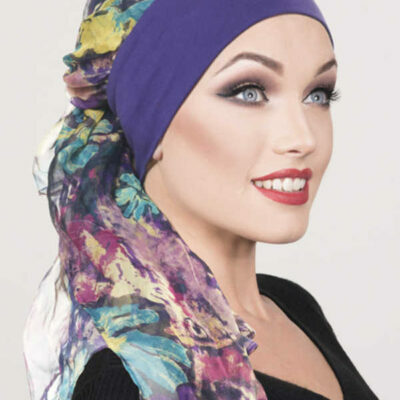 One size fits most head shapes and it gives total head coverage. Ravello is made from 95% bamboo which is highly breathable in hot weather but warm in cooler weather. It is also three times more absorbent than cotton, which helps with perspiration. The Sorrento Hat is made from bamboo with a touch of lycra which gives a luxurious soft feel when worn close to the skin. The stretchy ruched fabric around our Sorrento hat not only looks amazing but gives a secure and incredibly comfortable fit. 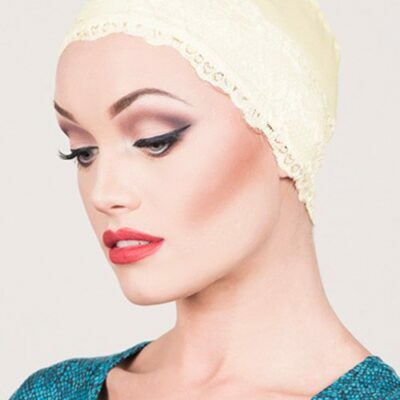 A soft hat which has a layer of fabric is twisted around the sides, giving volume. 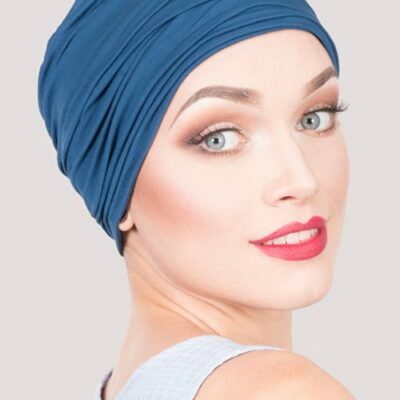 A soft hat in a modern design. 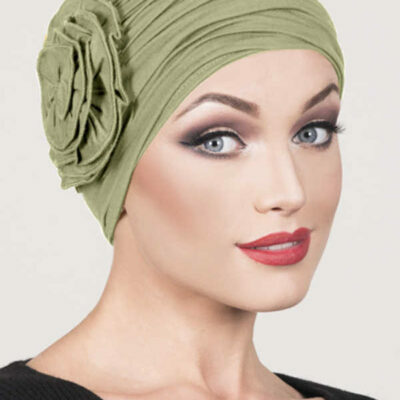 Soft stretch fabric is ruched around the hat and complimented with a stylish buckle to the side. It feels comfortable next to the skin and, more importantly, is secure. 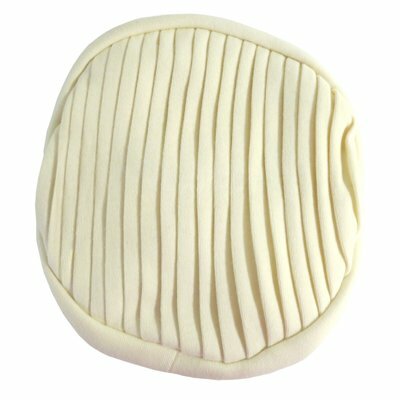 A hand-made sleep hat made from super soft viscose jersey.Easy to style with fold up brim and cut away detail which can be worn off to one side or if you wish you can wear it right round above the ear. 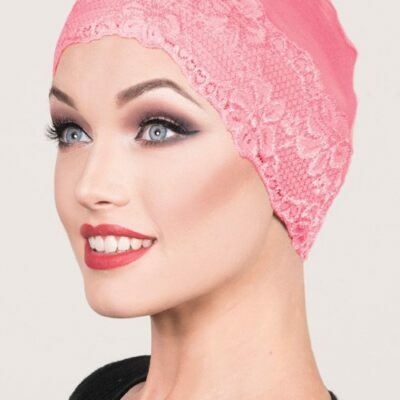 A 95% Bamboo Sleep Cap with 5% Lycra which is comfortable to wear next to the scalp and pretty too with its decorative lace trim. 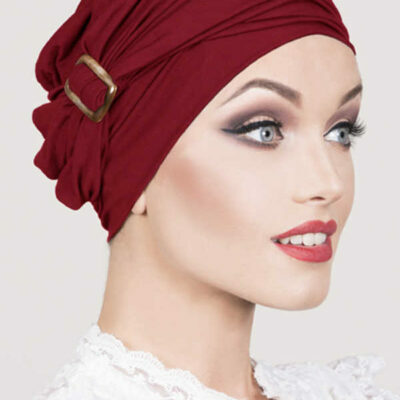 An elegant hat with a soft pleated top, providing both minimal fuss and maximum impact. 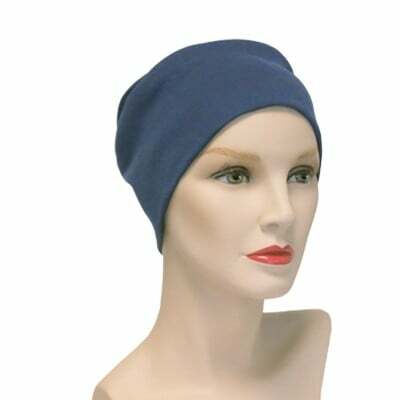 It covers the whole of the head and is soft and comfortable to wear. 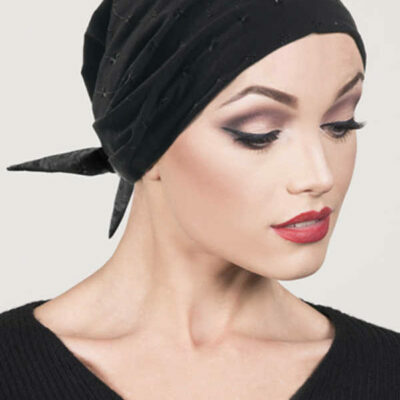 A snug and secure, comfortable cap which provides total head coverage. The fabric is soft and stretchy and it can easily be slipped on ready for bed or after a shower. The delicate matching flower that sits to the side of the cap adds a touch of glamour. Available in two colours and one size fits most head shapes. A scarf which is elasticated at the back, with two ties. Once knotted there is a secure fit, no further tying is necessary, and the scarf can then be slipped on and off the head when worn. A poly/cotton hat with an elasticated back to give a secure fit and total head coverage.